Add value to your home while replenishing air quality. 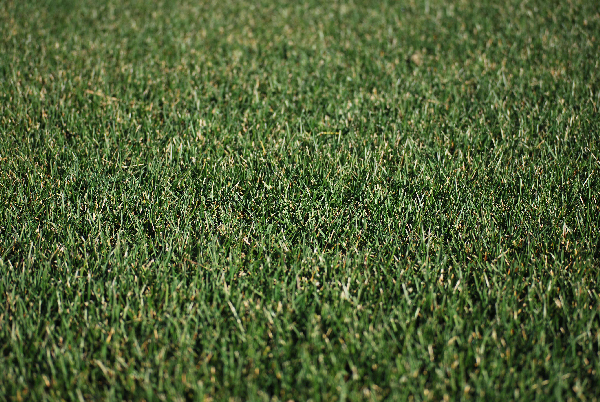 Grass reduces greenhouse gases and absorbs carbon dioxide. 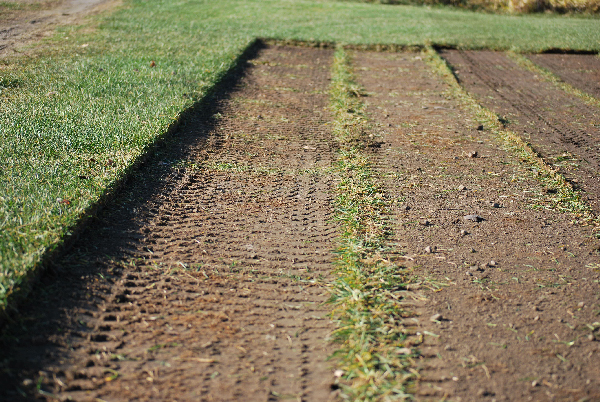 Sod promotes safety while preventing erosion and regulates temperature as it releases oxygen. Turf grass cools and cleans the air by removing dust and dirt from you home. 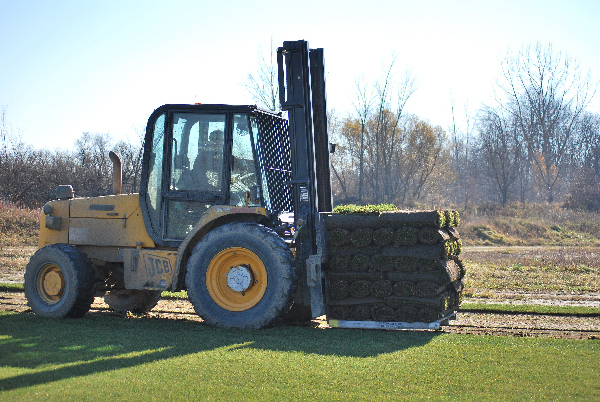 Deep blue-green, superior quality sod, that thrives and withstands our varied weather. 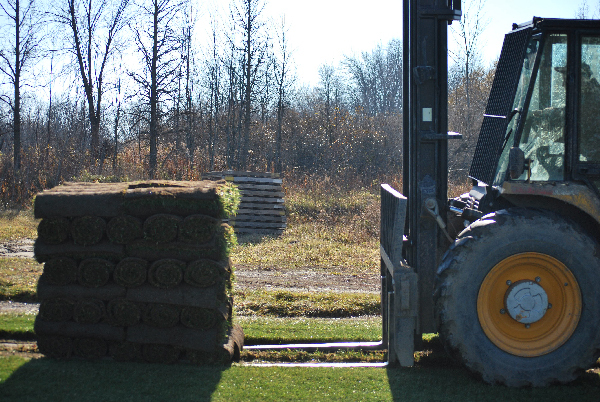 Fill out the form below to determine the Rolls of Sod you will require. 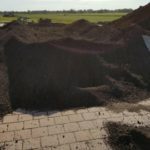 Our residential soil is a blend of screened topsoil and black peat, perfect for starting a new lawn with our sod or seed. 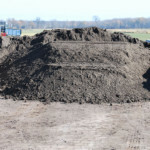 Screened mushroom compost is an exceptional technique used to add nutrients to an already established garden project. 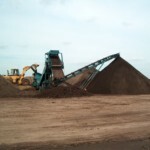 Our garden soil is a blend of screened topsoil, mushroom compost and black peat. This blend provides the proper nutrients for your vegetables and flower beds, as well as top dressing your lawn when over-seeding. Home of the Big Bag of Soil! 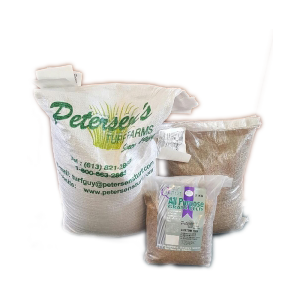 With over 45 years of grass growing experience in the Ottawa Area, we have created our own Petersen’s blend to provide you with the best seed combination for our region. This Petersen’s blend offers exceptional growth and is sustainable in our diverse climate. seed a new lawn up to 1000 sq. ft.
seed a new lawn up to 2500 sq. ft.
seed a new lawn up to 5000-6000 sq. 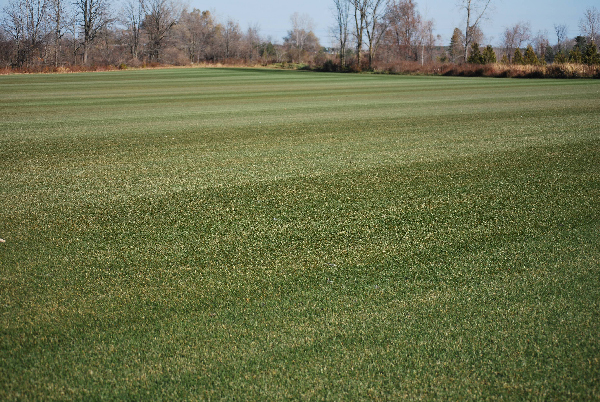 ft.
Our seed blend contains a mixture of 30% Kentucky Blue Grass, 40% Creeping Red Fescue, and 30% Turf Type Perennial Rye Grass. Stone Chips that are approximately 1/2″ in size and limestone screenings. It is used as bedding for interlocking stone, flagstone and other natural stones. It is also used to make granular pathways. Clear stone (has been washed) and it has been crushed (it is not round). 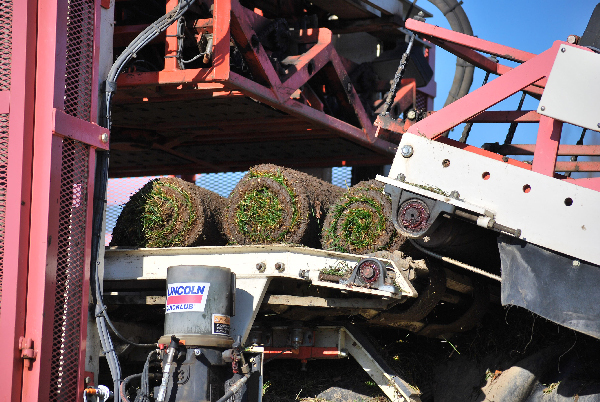 Typically it is used for drainage applications like a “French Drain”, but it is also popular in some landscapes. This River Rock is ½″ to 2½” or 2″ to 5″ mixed round and odd shaped stones with small amounts of sand or soil mixed in (it is a screen but not washed stone). This product is great for landscaping. We stock and supply various decorative stones. 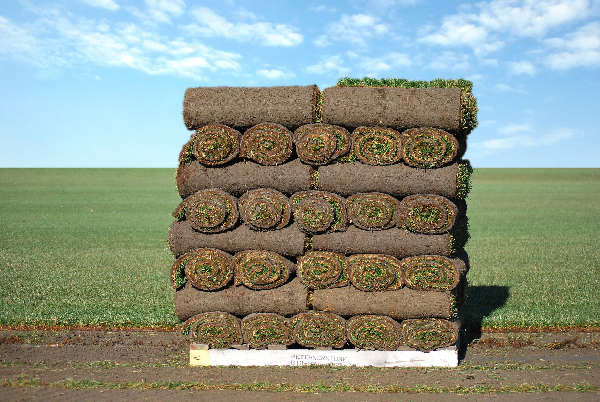 Used to retain soil moisture, regulate soil temperature, suppress weed growth, and for aesthetics. Apply to the soil surface, around trees, paths, flower beds, to prevent soil erosion on slopes, and in production areas for flower and vegetable crops. 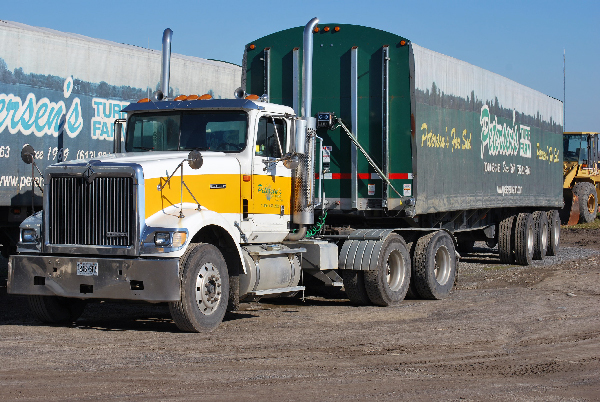 All loose dumped mulch or Big Bags of Mulch – into your truck or trailer. We recommend fertilizing 4 time per year to promote a healthy lawn which keeps weeds at bay, by crowding them, and pests out. 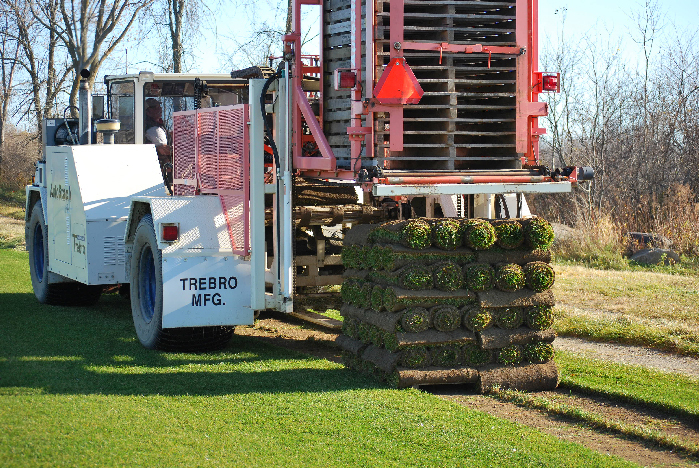 Fall mix is to provide nutrients for the grass over the winter and is recommended to use when seeding to provide the roots with nutrients to grow. Fill out our contact form for quotes, orders and general questions. Expected response times are 1 business day. 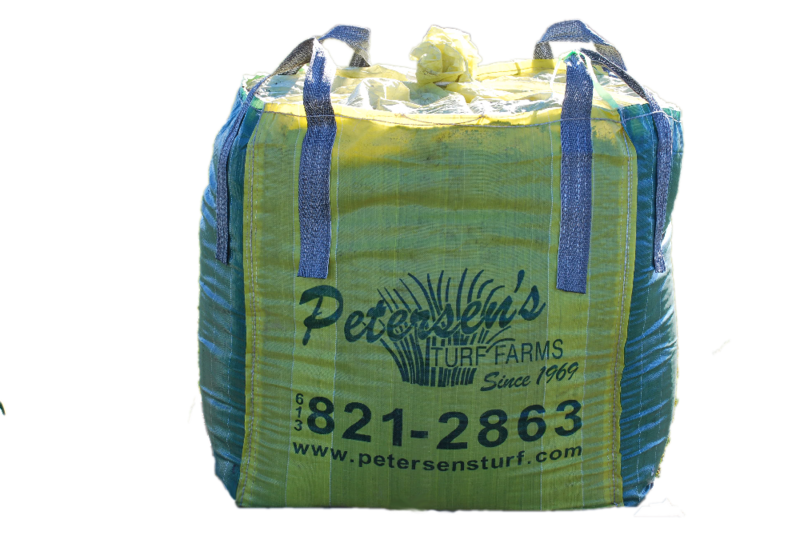 Petersen’s Turf Farm is a family owned and operated business since 1969. We are committed to putting you, our customers first. 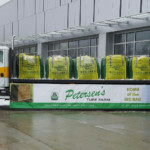 Each aspect of the company, from production, delivery, installation to administration, is managed by one of the Petersen’s themselves. Please give us as much detail as possible on the product(s) you'd like. Please describe the area you are looking to cover if amount is unknown. Note: We will contact you to confirm requested dates and availability.